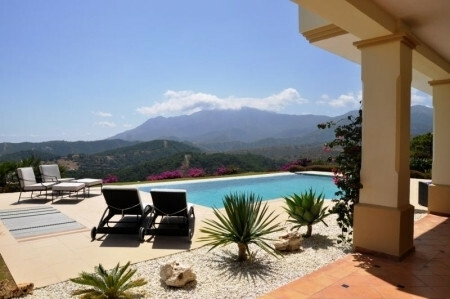 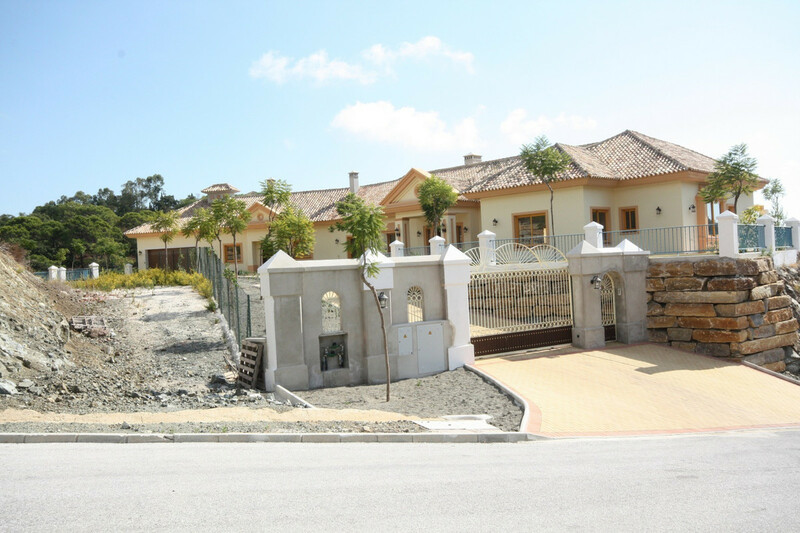 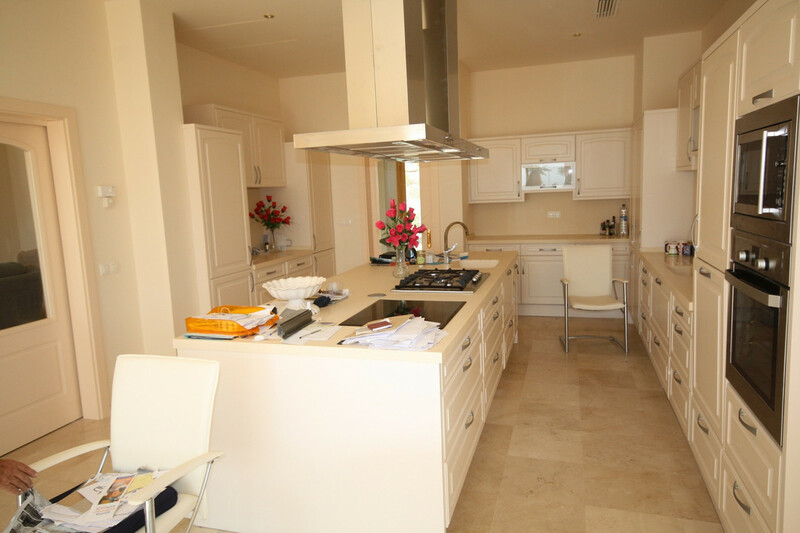 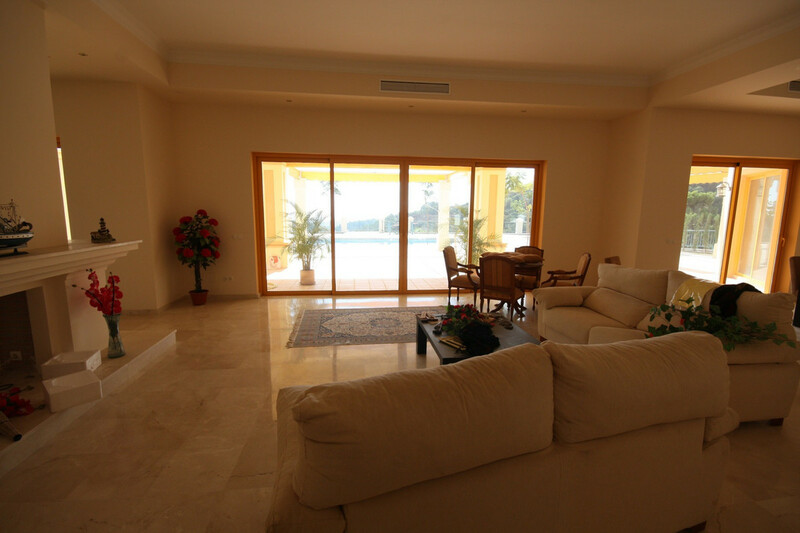 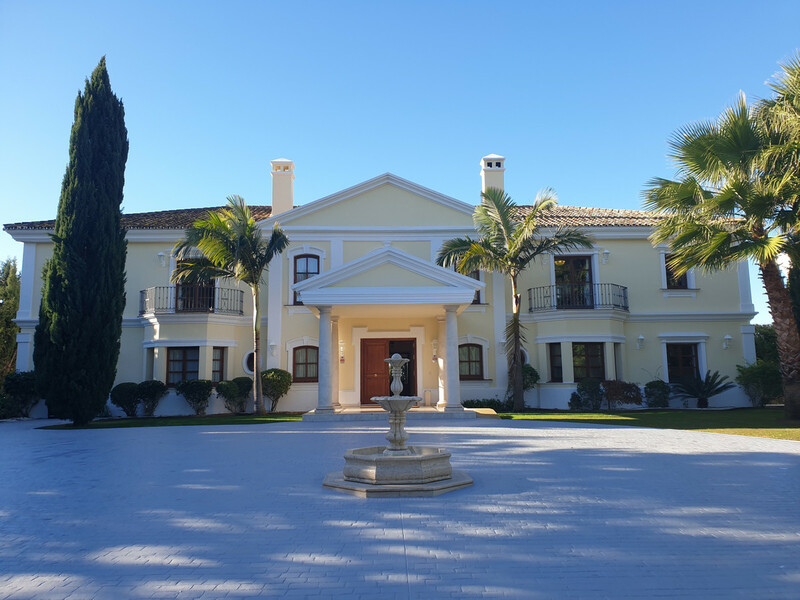 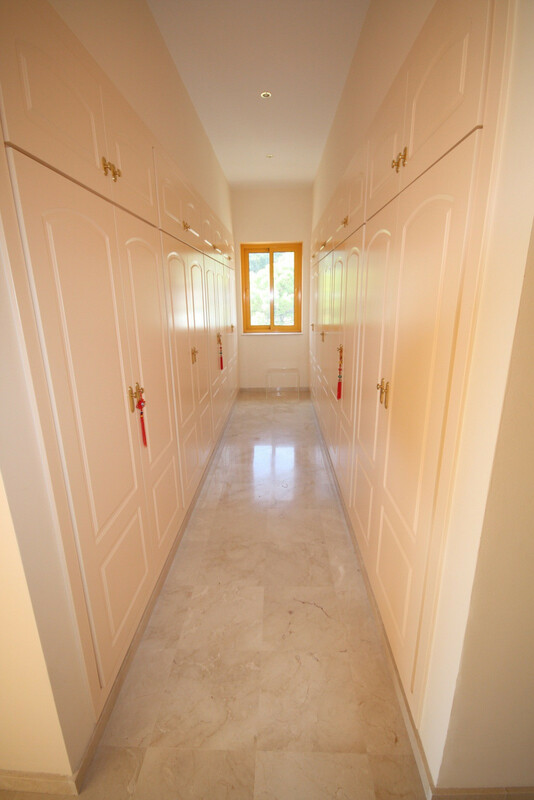 EUR 4700000 Marbella Costa del Sol Spain Stunning private villa in an ideal location. 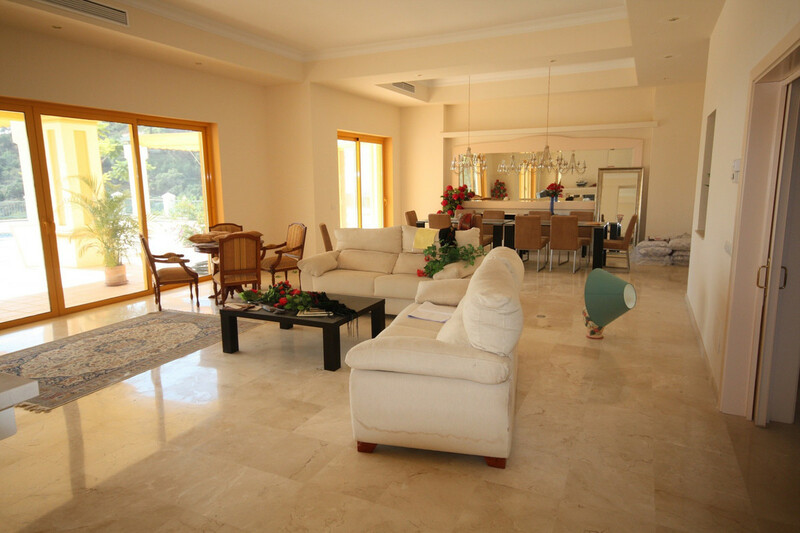 This house has very good qualities and magnificent views. 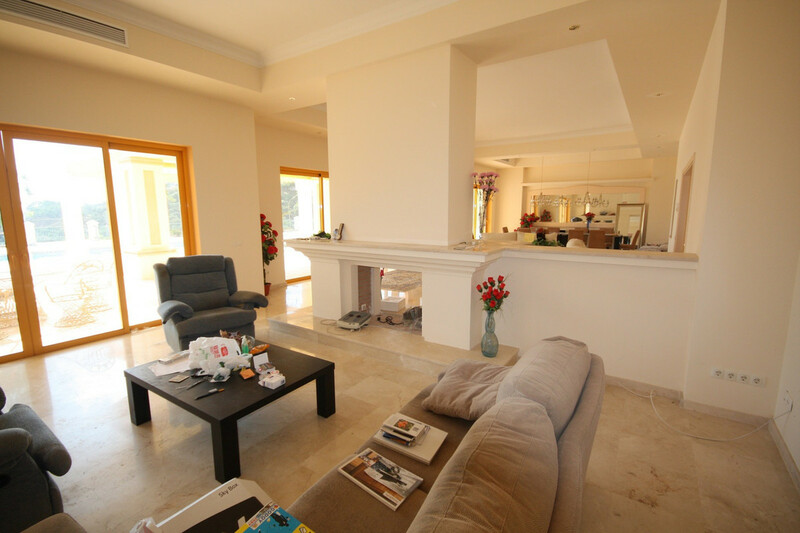 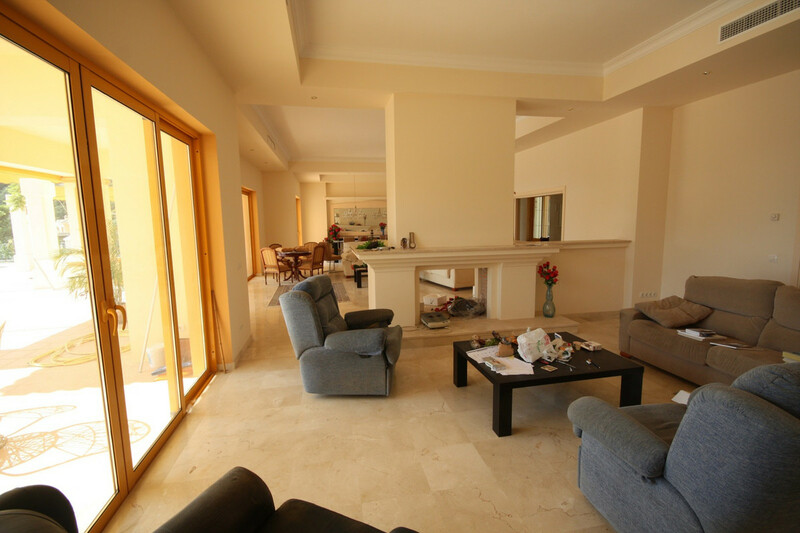 It has 5 bedrooms and 6 bathrooms, with large spaces and a very nice private pool. 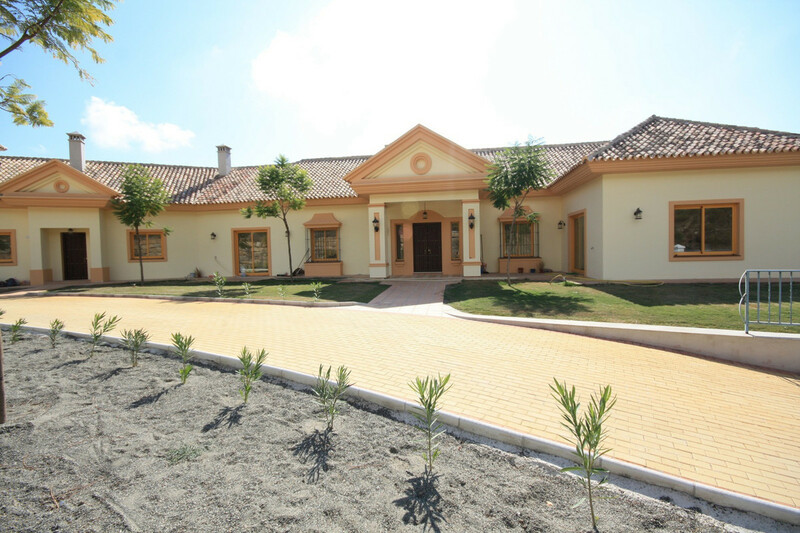 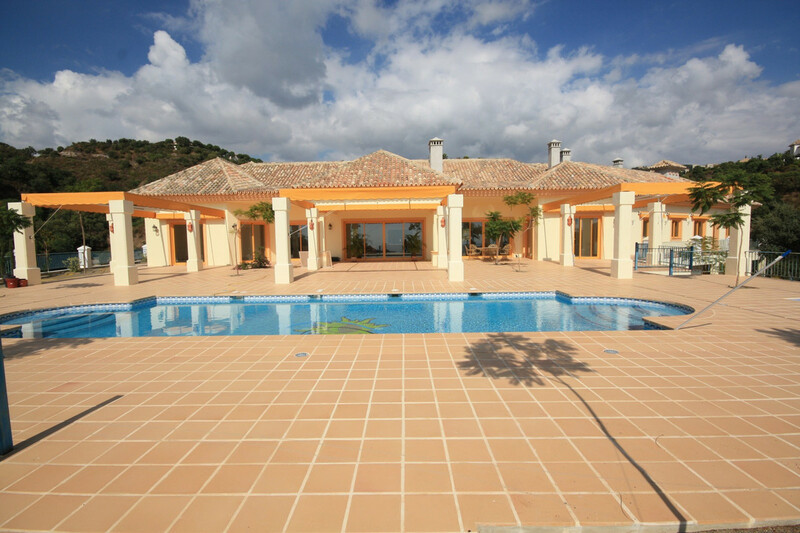 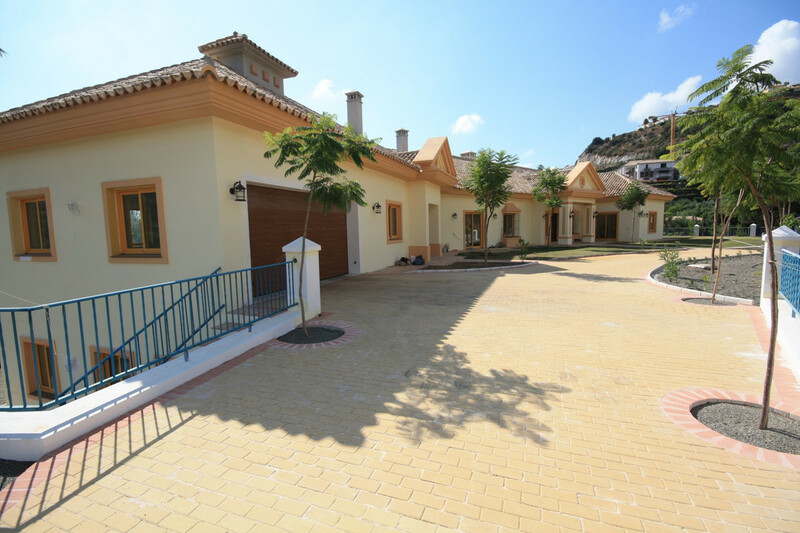 Stunning private villa in an ideal location. 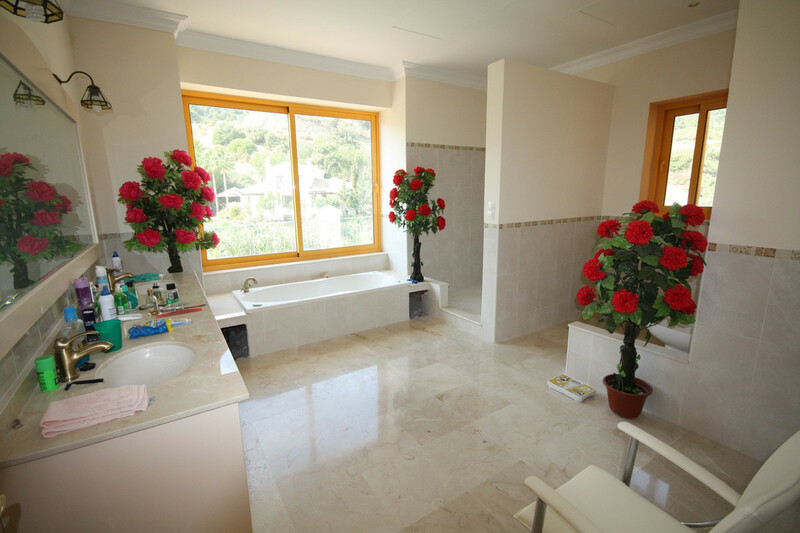 This house has very good qualities and magnificent views. 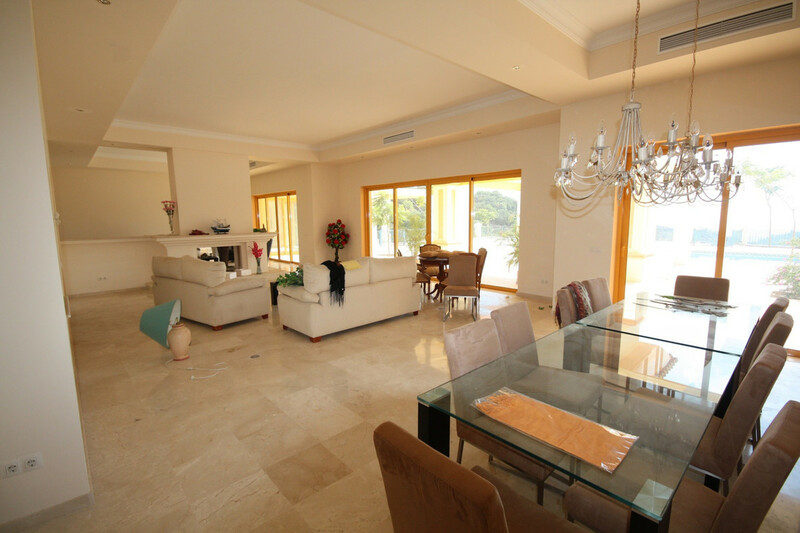 It has 5 bedrooms and 6 bathrooms, with large spaces and a very nice private pool.